Music Performance students from East Kent College in Broadstairs are gigging across Thanet to raise cash for their student tour. 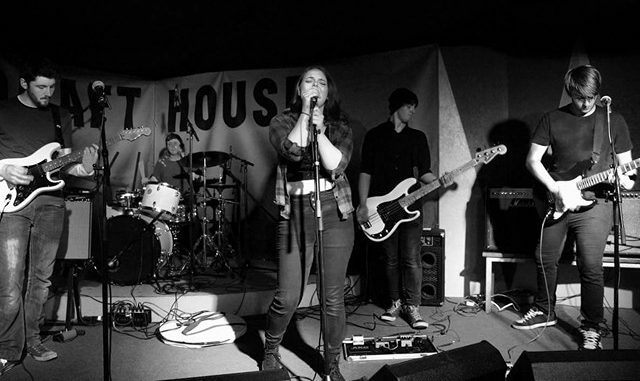 The students have been performing in venues including Olby’s Soul Cafe, Churchills Tavern and the Hare and Hounds. The money earned will be used towards funding their UK tour, which will have dates across the country, including in London and Brighton. The youngsters work hard on their studies and performances but also find time to run an independent record label. TC Promotions features original work from the students and promotes creative outlets for them. The next event to be held by the college is on Thursday, February 22 at the Churchills Tavern in Ramsgate.